A new option - Agency - has been added in the Users section, from the Setup Module. This offers the possibility to define the access for each user. Once an access profile is set for a specific user, then the User access option will be disabled. The access level can be updated either by modifying the access profile or by removing it from the user's profile. New changes have been included in the Auto-balance section from Financial Module. 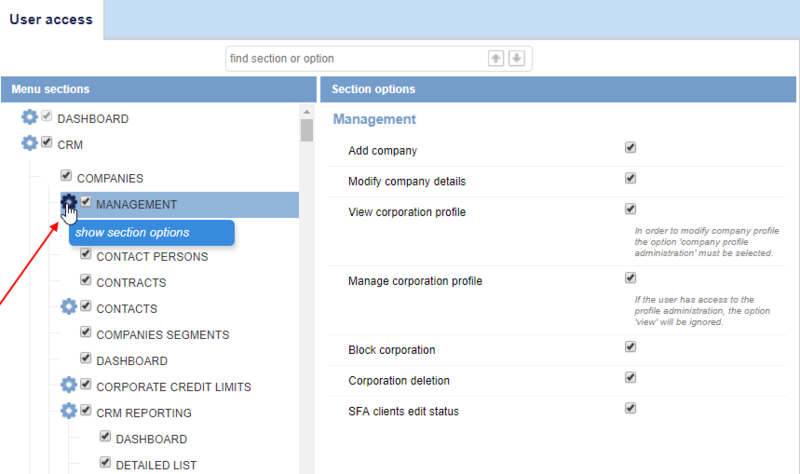 Now, users have the possibility to create multiple balances without confirmation, using the bulk management option. The balances suggestions cover both ticketing and other services. The way the scoring is given depends on the elements existing on both Service and Supplier Invoice (for example the confirmation number, external reservation id, external reservation date etc.) - if they are matched, the score is higher and if they are different, then the score is decreased. Also, once one of the elements is missing, either from the service or from the supplier invoice, then the scoring will be ignored. The entire process that offers the auto balances suggestions is triggered by the CronJob - Auto balance services, that must be added and configured accordingly. When it is used, the new column displays the number and the type of the passengers. The new filter is available in the interface with two values: Yes/No, with default value on No. If checked on Yes, the report displays the visibility for each package: Public/Private. 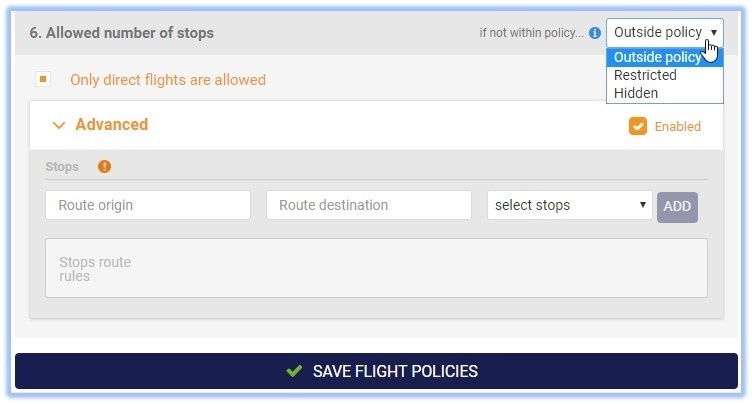 The option gives the travel manager the possibnility to restrict flights that are not direct. The set-up can have exceptions per routes, where each route can have one or more stops allowed. In the agency administration area, the delivery address added in the user`s profile can be seen for each reservation made. Agency configuration - Agency logo can be added from the agency administration area. The logo can be added from the File Manager section. 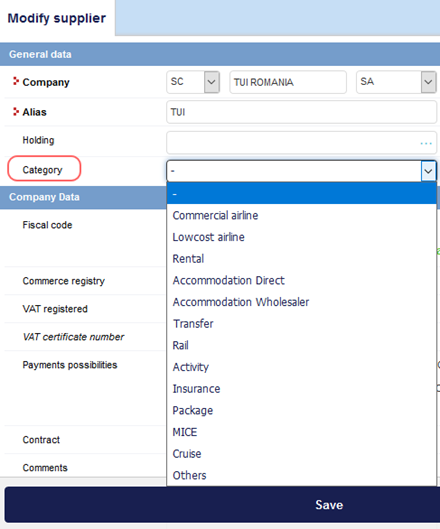 Corporation configuration - Check connectivity with TBS feature – A corporation cannot be created if the connection with TBS is not established with success when the reseller information is saved.